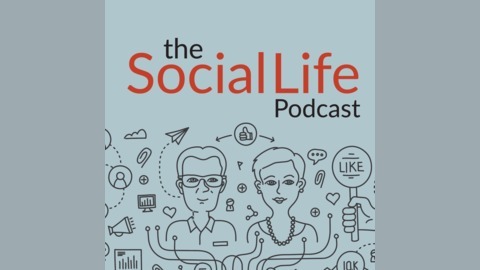 The Social Life is a fun, engaging and often thrilling look at the world of marketing! Marketing is easily one of the most important parts of running a lucrative business, and yet it remains one of the most undernourished and misunderstood. 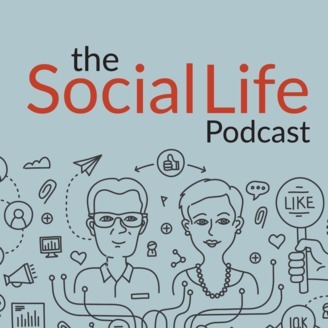 Join co-founders of Stark Social Media Agency, Deanna and Nathan as they chat about the perils, triumphs and pitfalls of everything from social media management to web design! Did you know that your online presence is easy to manage and doesn’t have to be overwhelming?